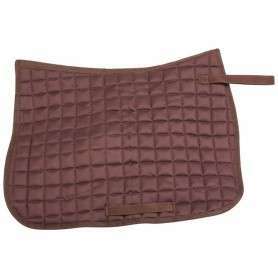 Protect your English saddle from scratches, dirt, and water with this brown nylon saddle cover! 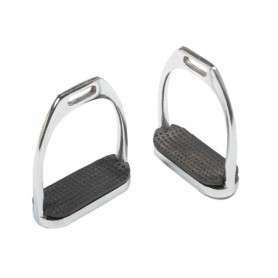 This cover is designed to fit most English all purpose saddles. Now on sale for only $11.99 for a limited time only! 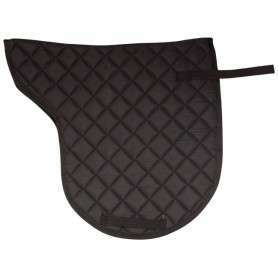 Protect your English saddle from scratches, dirt, and water with this nylon saddle cover! 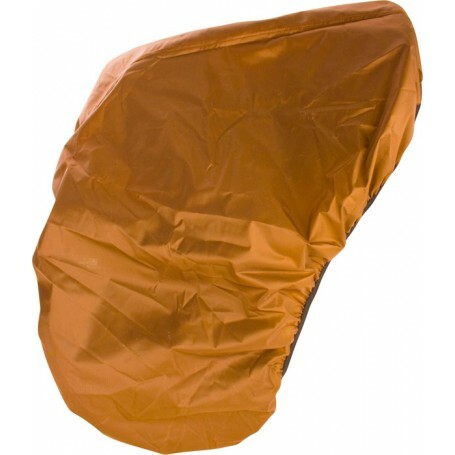 This saddle cover is waterproof and made from rip-proof nylon with elastic edges to wrap around your saddle and keeps it securely in place. This cover is designed to fit most English all purpose saddles.